A few more days to go and we’ll usher in the New Year. But, before we say hello to 2017, let’s have a quick throwback to the things that happened to our industry in 2016. Perhaps this is one of the most tumultuous years for shipping, especially for container freight. Let’s say that even the infamous recession and depression of 2008 fades in comparison to what 2016 has wrought upon the shipping industry. The year 2016 has mostly been a year of ups and downs as far as shipping and freight is concerned, with a lot of activity happening within the Top 10 Container Lines, causing some major upheavals in the positions within the Top 10. It has also been a year of unexpected but impactful happenings, such as the collapse of Hanjin Shipping, which became the single largest shipping news item this year. It also caused a momentary widespread panic in the container industry and flaming speculation of other lines kicking the bucket. However, the panic and speculation seemed to have settled down soon enough. The acquisition of Hamburg Sud by Maersk Line. The tanker market remained stable, mainly due to the consistent decrease in oil prices, whereas in the container segment, freight rates declined steadily. This, in spite of a sudden and unexpected yet short-lived increase in freight rates due to the downfall of Hanjin Shipping. The container market continues to face challenges due to the weak demand, but more importantly due to many of the huge container vessels coming in to the service throughout the year. However, measures such as idling, slow steaming, consolidation, restructuring of alliances, integration has not slowed down the falling market. With everything that happened in 2016, the shipping pundits and economists are left scratching their heads to get a grip on what the market is actually doing or will do in the future. 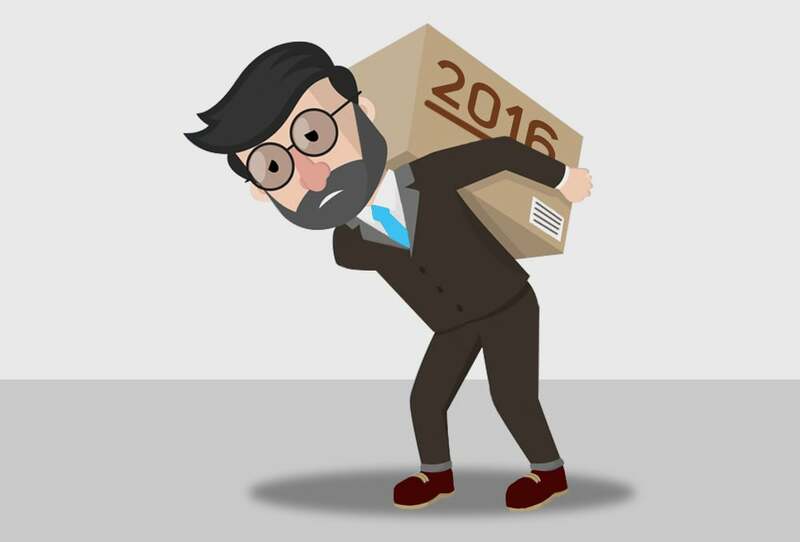 What will it Take to Recover from 2016? Better days for the container shipping industry seem to be on a far horizon at the moment, especially with a number of possible road bumps in the global economy. But, there are always silver linings. The only thing we can be sure of is that there will be more unpredictability in both shipping and the wider economy. Things like the United Kingdom’s Brexit decision and the Trump presidency create all manner of uncertainties that will influence trade, and therefore, the whole supply chain. For countries that serve as maritime hubs, all of these events seem to point to a bleak year ahead. However, supporting sectors such as shipping brokerages and transportation companies have taken a hit amid the downturn and weak global demand, and may continue to suffer. Due to this, pundits and offshore back office solutions providers have stated that operators are all at different levels of organizational and process maturity. Only those who shift their business models into truly agile ones will have a chance of surviving 2017 and beyond.